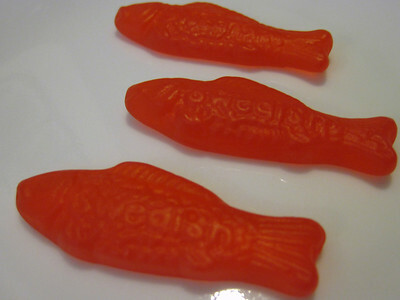 August 19, 2012 ~ My purchase from Ikea. 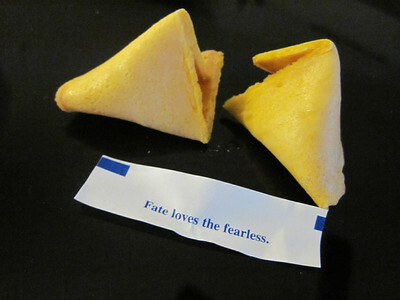 August 20, 2012 ~ Fate loves the fearless [in bed]. 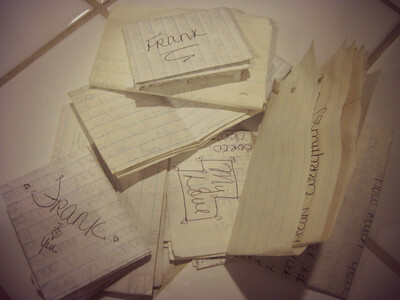 August 21, 2012 ~ Love letters to cherish. 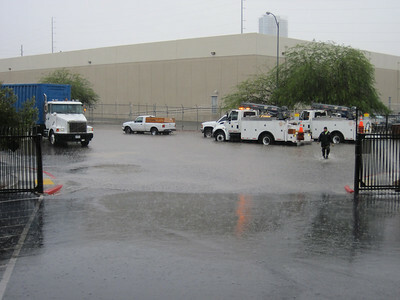 August 22, 2012 ~ More rain fell in 24 hours than in the past 13 months. 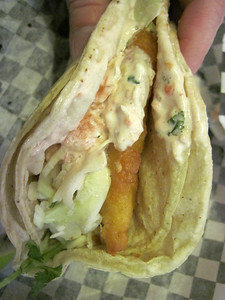 August 23, 2012 ~ A gyro, it's what's for lunch. August 24, 2012 ~ M'mmm... El Indio fish tacos. 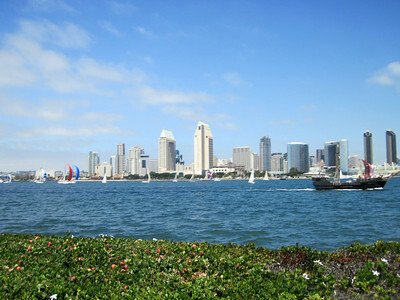 August 25, 2012 ~ Downtown San Diego while biking around Coronado Island.